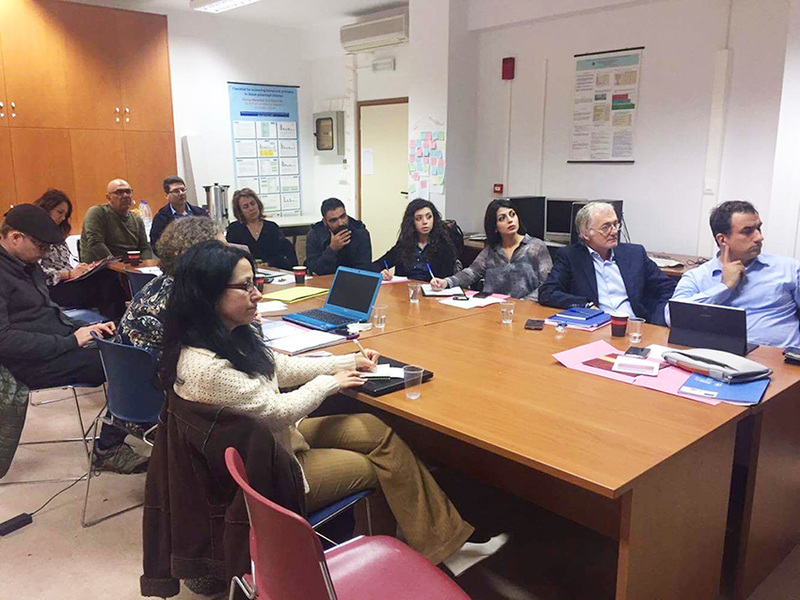 The first SIA-ProD partner meeting took place in Rethymno, in Gallos Campus, at the University of Crete, in Greece, from the 23rd until the 24th November 2016. The SIA-ProD project is a three years project aspiring to develop an alternative approach for the training and professional development of early educators and to provide practitioners with the methodology and the instruments for self-evaluation and self-improvement at low cost. Partners from 4 European countries (Greece, Germany, Cyprus, and Italy) discussed aspects of the implementation of the Discrete Choice Modelling (DCM) method in Early Childhood Education and Care (ECEC), in the framework of which a self-assessment tool and a self-improvement educational package will be developed to investigate and, in turn, to support the way early childhood educators teach physical activities in their local ECEC systems and the ECEC community in Europe. Deadlines regarding the pilot and main phase of the project were set and a timeline for the multiplier events was agreed upon. The subsequent meeting will take place in Athens, Greece, in April 2017.